David Cameron has said that the government has a role to play in promoting strong families, as they are "the building blocks of a strong, cohesive society". 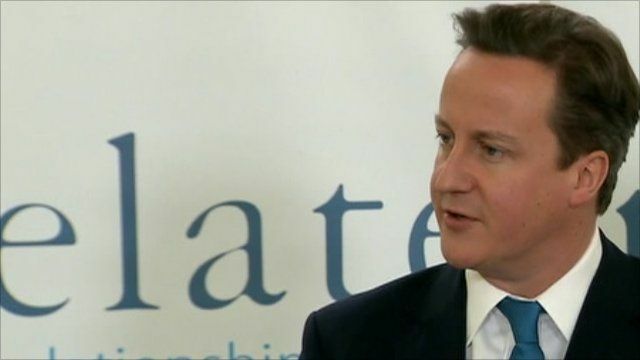 In a speech in Leeds, the prime minister said society should not give up on "troubled families" or be "defeatist" about the issue. Parents with bad relationships are more likely to have a child in poverty, failing at school and ending up in prison or out of work, he said.